Tory Attack Ads Fight On! 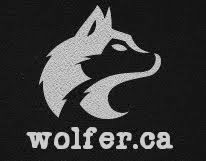 An ad on the Conservative website was pulled after only 24 hours because a few weak kneed Harper boosters felt that it had gone too far. I didn't have an opportunity to see the ad being drunk all weekend, but I say the ad probably didn't go far enough! FACT: Michael Ignatiff owns a house in France! FACT: I bet if Michael Ignatieff had the choice between eating steak or salad, he'd have the salad! FACT: On a recent trip to Europe Michael Ignatieff rented a Volvo when he could have had a Ford. You know the kinds of people who drive Volvo's don't you: People who are in bed with the NDP! FACT: Michael Ignatieff likes America! While it may be true that Stephen Harper also likes America, Harper likes the good parts like New York and Washington. 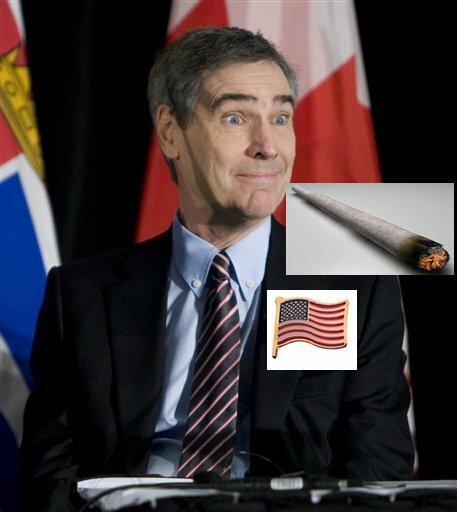 Ignatieff likes places like Vermont and Maine! If you vote Liberal, you have no idea who you're really voting for.